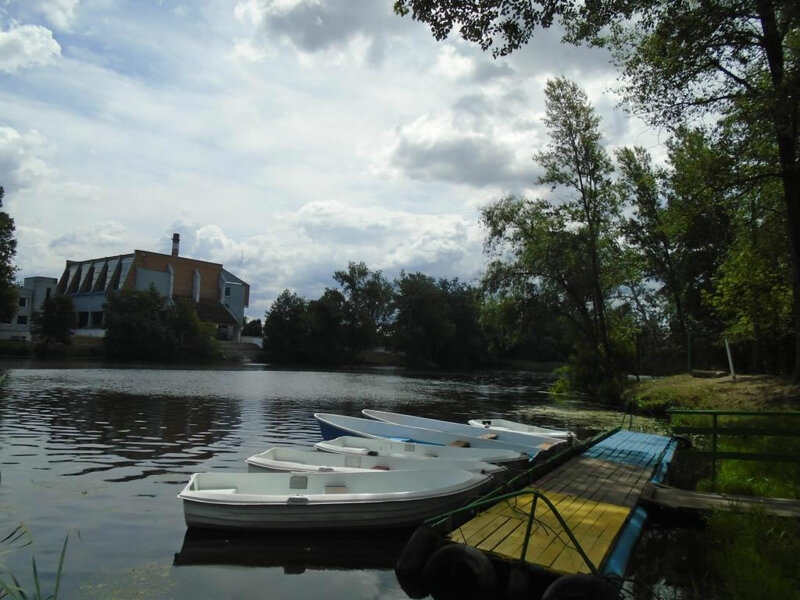 Poltava City has mystical properties to attract the people. This is surprising combination of legendary past and peaceful tranquility, provincialism, the great classic and elegant modern buildings. 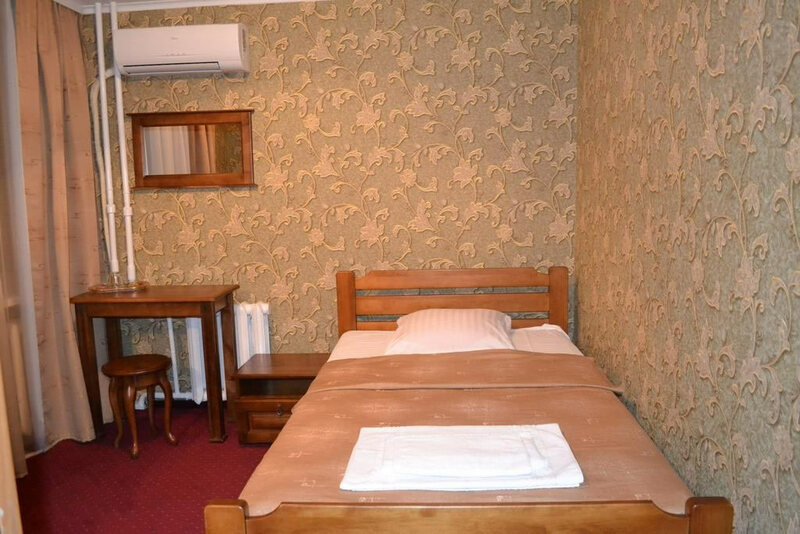 Welcome to Two Star hotel "Tourist" in Poltava. 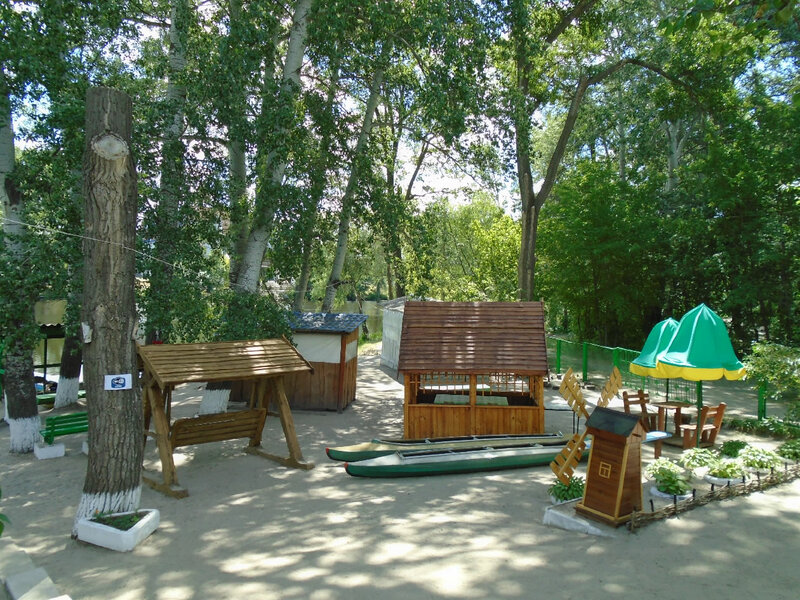 Thousand-year history of Poltava has a lots of events. It is associated with the names of famous citizens, such as H. Skovoroda, M. Gogol, L. Ukrainka and famous Ukrainian Museum field of the Poltava battle. From the hotel windows you can see the historic city. Leisurely stroll across the ancient streets will lead you to the major sights - Theater of M. Gogol, monument of Glory, Round Square, National History Museum, the White gazebo and Cathedral of the Assumption. 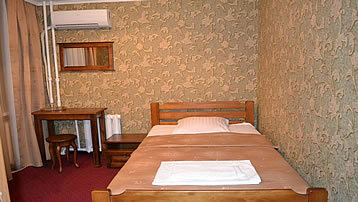 The hotel "Tourist" offers rooms of different categories - from classical to moderate comfortable lux. 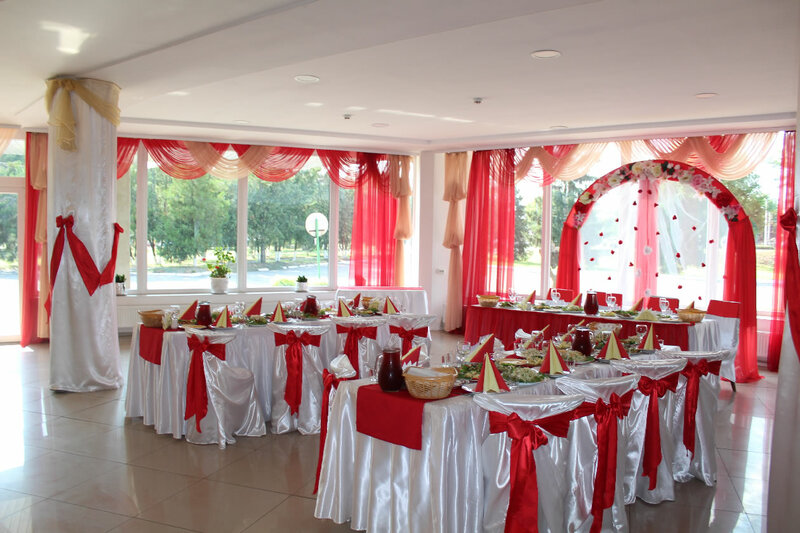 The hotel provides opportunity for events of any type. 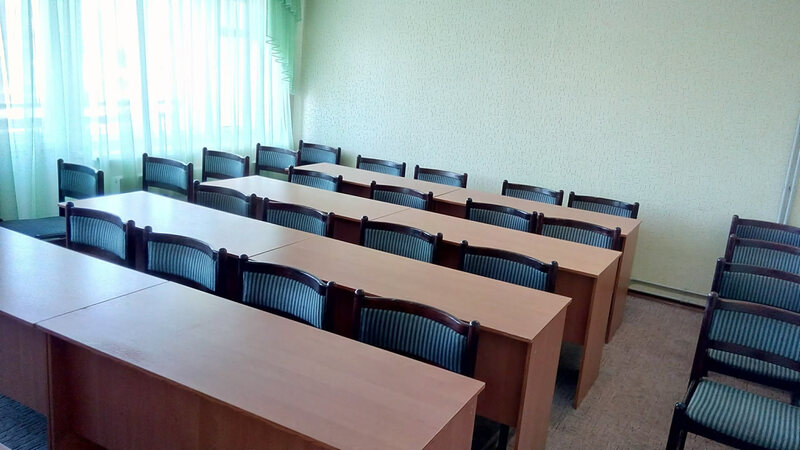 To do this, the hotel is equipped with a conference room, meeting room and services in organization of coffee breaks, lunches and banquets. We sincerely thank you for what you chose our hotel. 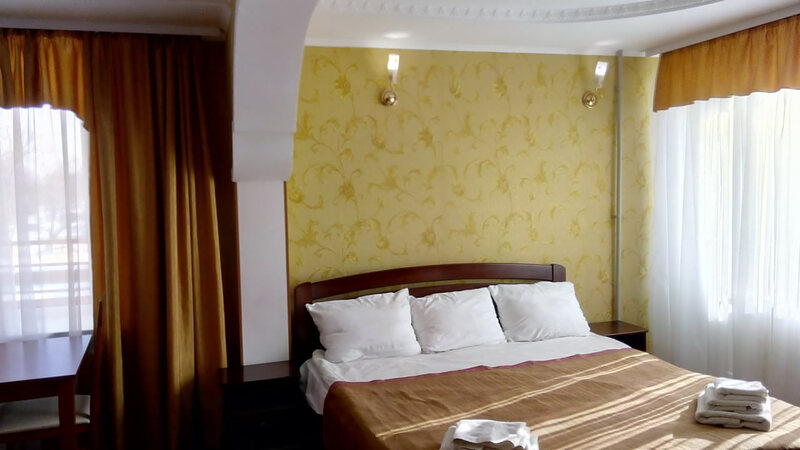 We adhere to the principle of high quality service at low cost and it differentiates us from other hotels in the city of Poltava. We appreciate the trust of our guests and try to maintain it daily .